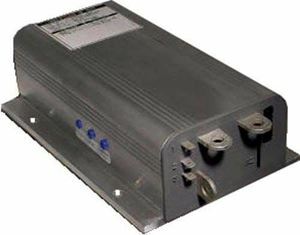 Club Car Series Speed Controllers. Series carts non regen. 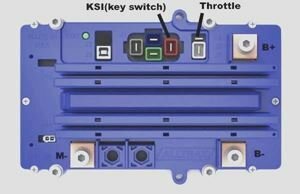 Series Club Car has two throttle types. 92-95ish have 0-5k. You can tell buy looking at the small wires on controller, Black & White wies are 0-5k. 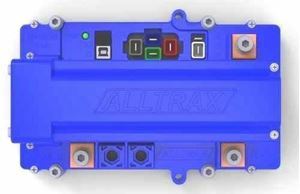 96 to newer series carts are 5k-0 3 wire and the small wires on the controller are Yellow & Green. 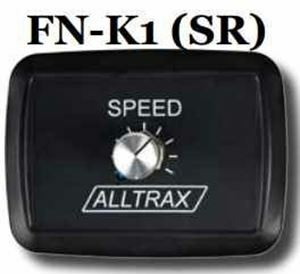 Optional FN-K1 Performance Knob Box Alltrax SR.